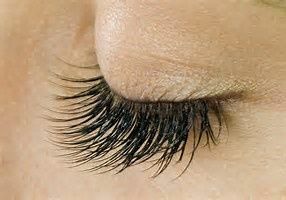 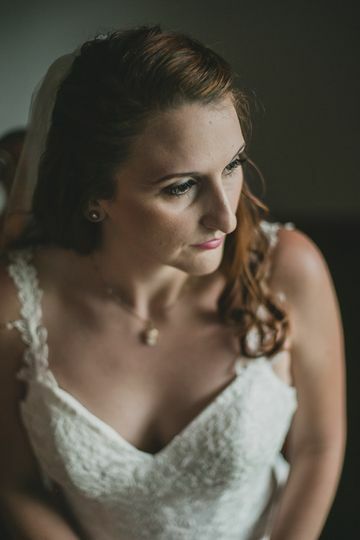 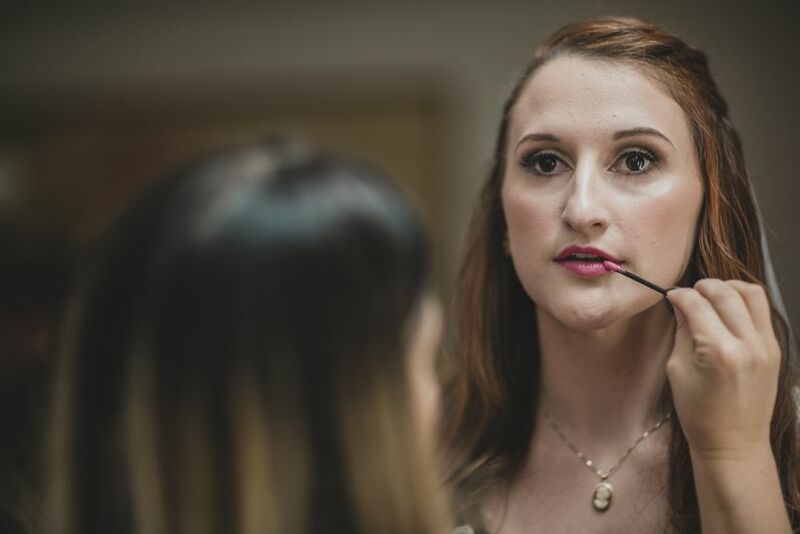 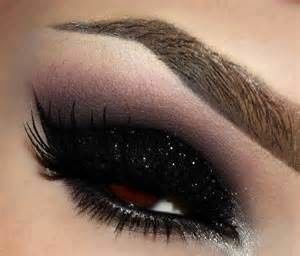 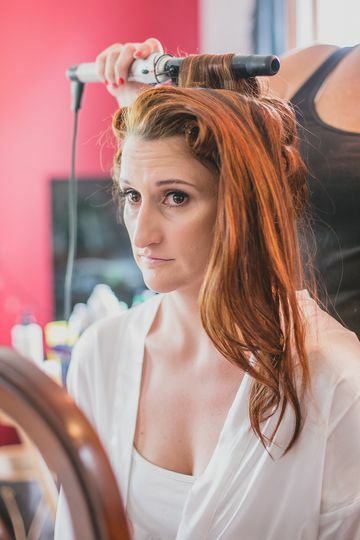 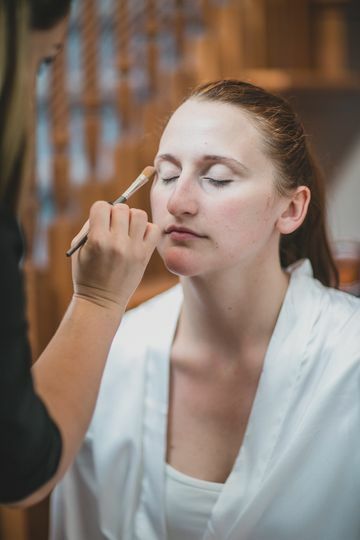 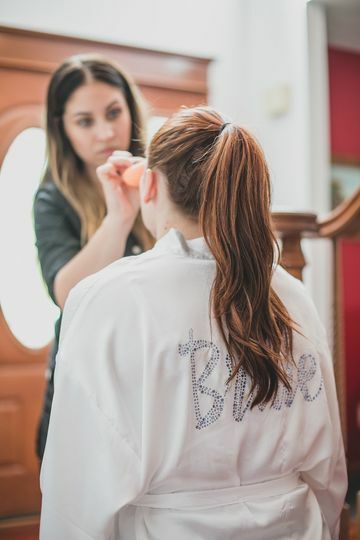 The wedding specialists at Copper Ridge Salon and Spa in Portage, Michigan offer wedding hair and makeup, skincare, and massage options to clients. 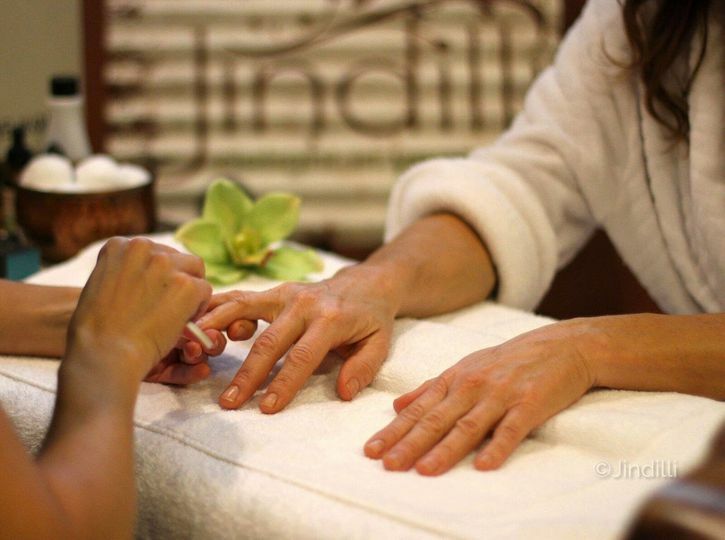 Each service provided in the spa is mobile and can be provided as an on-site service at any designated location. 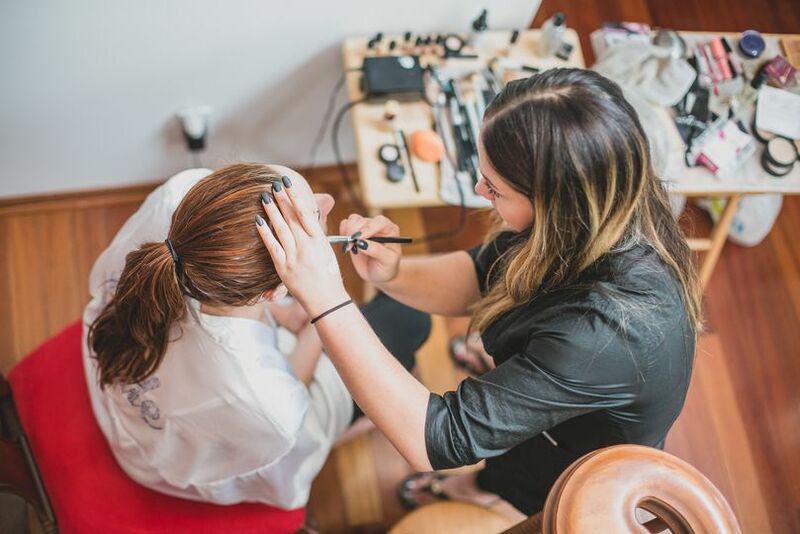 Copper Ridge aims give each client a unique experience where they feel like they’re being taken care of by family, but with a professional touch.